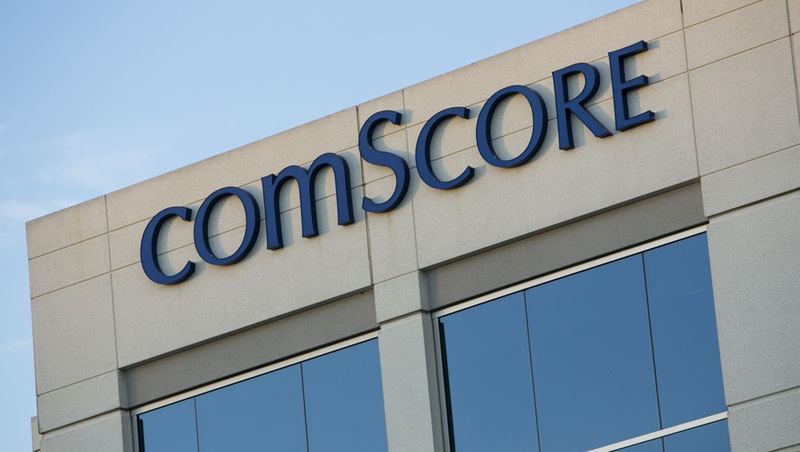 ComScore’s top two executives have abruptly left the company, with CEO Bryan Wiener citing “irreconcilable differences” with the board. He’s being replaced by an interim CEO, Dale Fuller, a board member. Wiener, who became CEO of ComScore last April, has stepped down along with President Sarah Hofstetter. The new data is designed to provide media buyers and sellers with deep ad campaign and inventory insights. The new agreement brings Comscore’s linear TV and local mobile and desktop insights, as well as its political, automotive and consumer targeting segments to all NBC and Telemundo owned stations. Viamedia, the local and video and digital advertising platform, has signed an expanded deal with measurement firm Comscore, making it the exclusive TV currency in 72 out of 73 of the company’s local markets. A new multi-year agreement brings Comscore’s linear and non-linear measurement to all Nexstar markets. 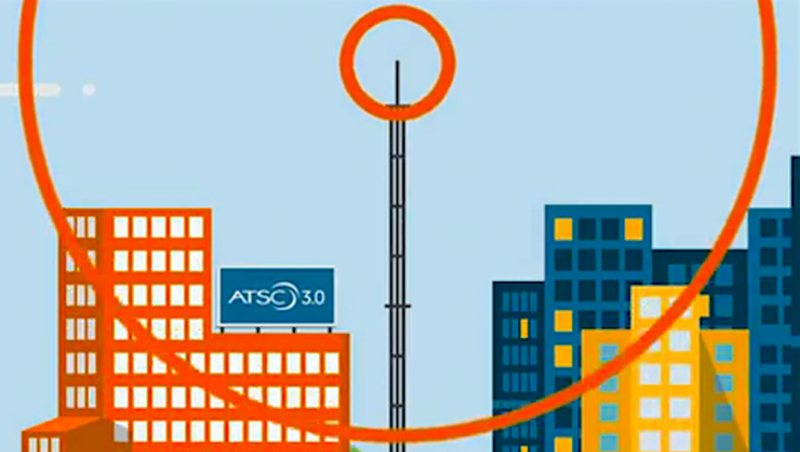 The station group will exclusively use Comscore’s local TV currency in 80 of its 91 markets. 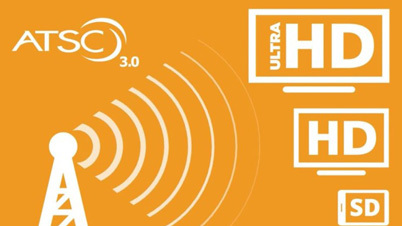 Dish Network and its virtual MVPD Sling TV are the latest to join up with Comscore’s ongoing beta trial for its new Comscore Campaign Ratings ad measurement platform. The ad inventory for both Dish and Sling TV’s live linear programming and video on-demand will be part of the beta. 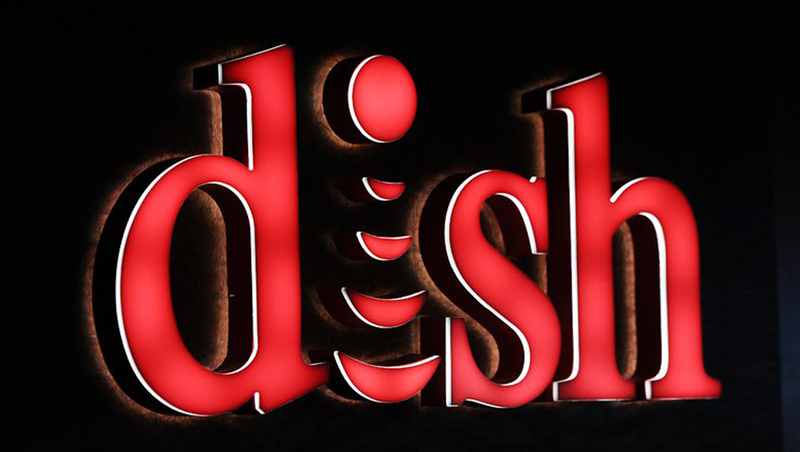 Dish is the first pay TV provider to join the program, and Comscore said Dish Media’s inclusion broadens the measurement to include addressable and linear ads.